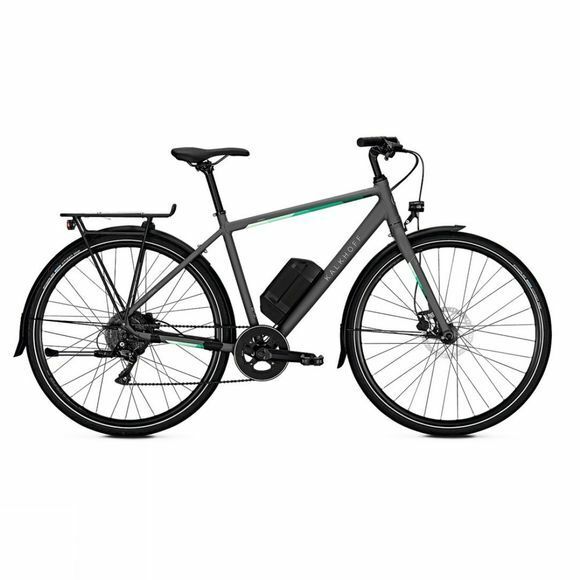 The new urban product family for the daily ride with the New E-Bike system - Groove Go and compact mobility: Light rear motor and 7 Ah battery with Tektro hydraulic disc brakes. Besides perfect components, every bike needs tough, durable paintwork. the frames are therefore powder coated in cutting edge environment-friendly paint shop. This process involves baking plastic granules into the frame, which then forms a top-class, tough finish. LED display used for setting the assist level and for showing information on battery charge level.